Hey everyone! Welcome back to Artists of Legend! We’re going to be making a few changes to the series once again this week in the hopes of giving more support time, and creativity to the artists who make this series possible. Artists of Legend will return to a weekly series in the hopes of doing that. However, that does not mean that you have less time to work on any art that you might desire to submit! 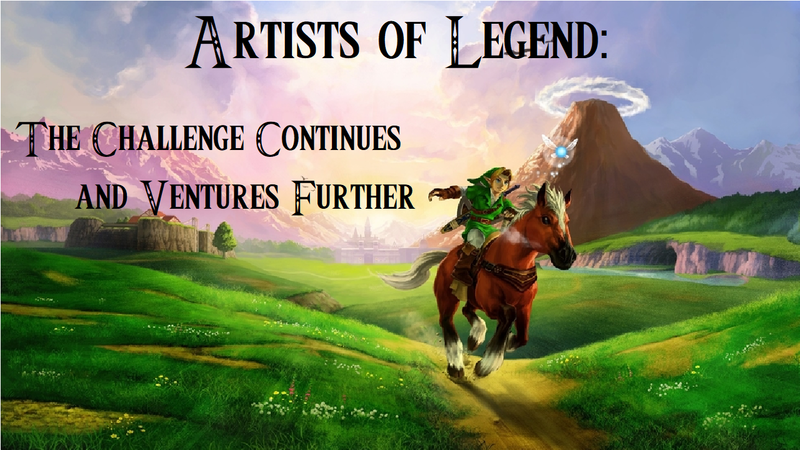 Instead, if you want to submit art for any previous challenge, or anything related to The Legend of Zelda, for that matter, we *will* share it, no matter when in relation to the original challenge you submit it! Take as much time as you need to make it as good as you’d like it to be! Along with that, we’ll be reaching out to some fans across social media who already create artwork for the series to see if they’d be willing to partner with this series! If there are any artists who stand out to you, please share their pages with us! 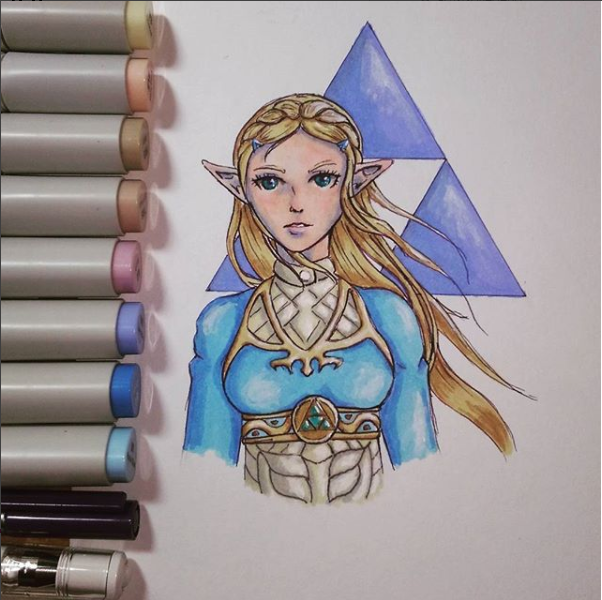 Last time, two weeks ago, we began opening up the floor for you to submit any artwork that you made related to the Zelda franchise that you chose to! And here’s what you sent in! 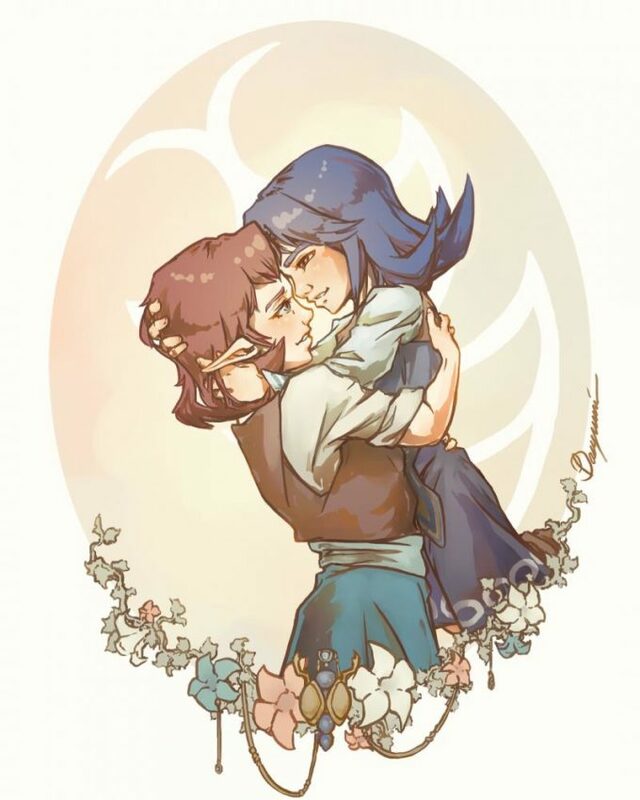 Unfortunately, this first submitter’s artwork for a previous challenge had their artwork overlooked originally because Instagram did not make it easy to find; therefore, it was counted as a submission this time around! Actually, both of these next two are by the same person. Nice job going the extra mile! This week around, we’re actually just continuing last time’s challenge. 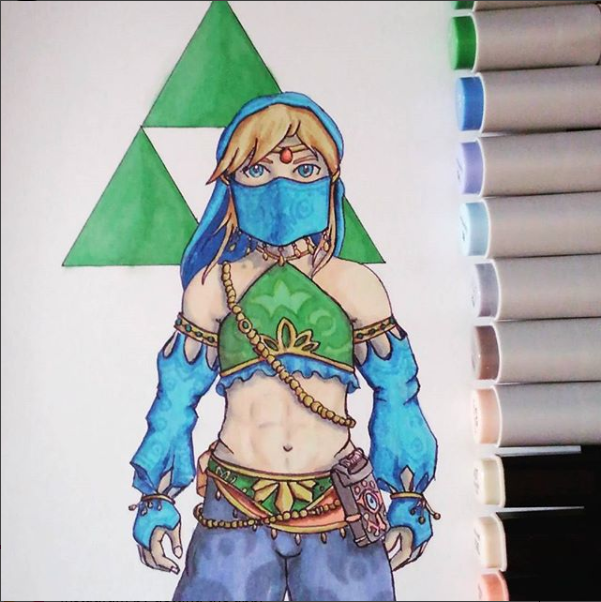 We’d like you to submit art of anything from the entire Legend of Zelda series. Again, anything from the franchise goes. And to add to that, feel free to submit actual artist profiles as well!